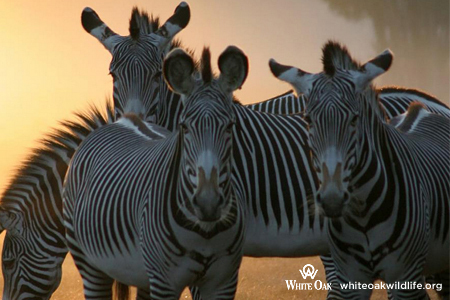 An initiative that brings together twenty new, emerging leaders in the wildlife conservation field for capacity-building and intense training in campaign development and skills, including implementation of a two-year group international wildlife issue campaign. 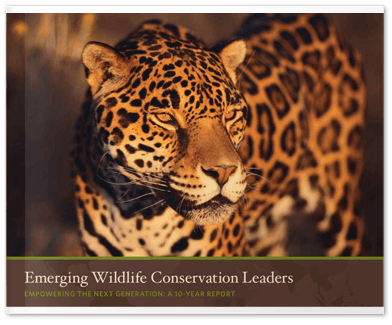 In celebration of six classes, 24 wildlife projects, and 120 graduates, EWCL has created a “10 Year Report” highlighting the initiative’s successes. Find out how to apply to the next EWCL class.